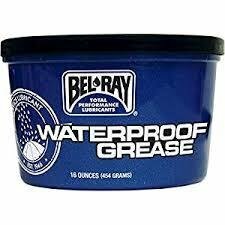 Waterproof grease for all bearing and bushing applications. Corrosion protection/Wear protection- extends bearing life. Will not melt or run.